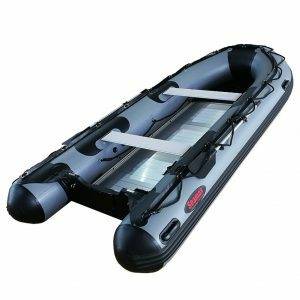 Welcome to Kay Gee Inflatable Boats Canada. EUROPA CANOPY AND MARINE MERGED WITH KAYGEE BOAT SALES IN 2016. KAYGEE BOAT SALES HAD BEEN SELLING INFLATABLE BOATS IN EDMONTON SINCE 2008 SERVING ALL OF CANADA AND THE TERRITORIES. WITH THE MERGE, WE CAN NOW OFFER OUR CUSTOMERS NOT ONLY THE HIGHEST QUALITY LINE OF SEAMAX INFLATABLE BOATS AND ACCESSORIES BUT MERCURY, TOHATSU AND PARSUN OUTBOARDS AS WELL AS EZLOADER AND KARAVAN BOAT TRAILERS. WE ARE NOW ONE OF THE LARGEST FULL SERVICE DEALERSHIPS OF ROLL UP INFLATABLE BOATS IN CANADA. 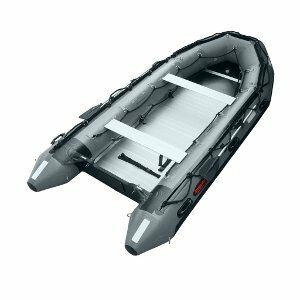 INFLATABLE BOATS AND ACCESSORIES…OUR ONLY BUSINESS! ALL BOATS AND ACCESSORIES ARE SHIPPED FROM OUR WAREHOUSE IN EDMONTON, ALBERTA TO ALL POINTS IN CANADA AND THE TERRITORIES. Inflatable boats are bought by people of all ages. Some are young families looking for an inexpensive way to get out on the water. Some are hunters and trappers that may need to get into shallow areas or have to portage the boat. They require a boat with a high weight capacity and the durability not found in aluminum or fiberglass boats. Other buyers just don’t have the storage space for an aluminum or fiberglass boat. RV Boats Perfect for RVers! RVers are actually the main buyers of inflatable boats. They require a boat that is compact and lightweight that will fit into their RV or pickup when they decide to hit the road. They just want to get out onto the lake or river and do a little fishing or sightseeing. They also don’t want to spend a lot of money for this pleasure. 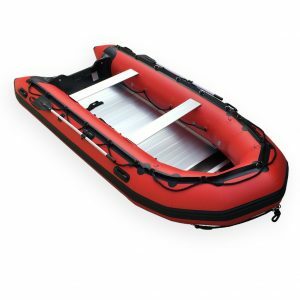 Why buy an inflatable boat?